Muscle Pharm has a cult following in the sports supplement industry being founded by an athlete who was frustrated with the supplements available. Muscle Pharm supplements are stringently tested by actual athletes to ensure they are up to being released under the Muscle Pharm banner. 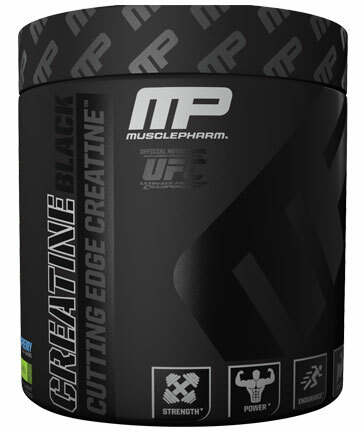 With a multitude of award winning products, Muscle Pharm covers all aspects of training and performance including creatine supplements. 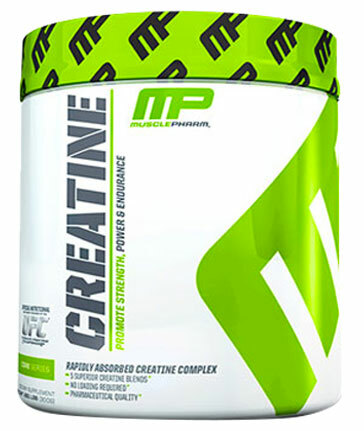 Muscle Pharm Creatine is the original creatine supplement from Muscle Pharm and the more recent Arnold Muscle Pharm creatine Iron CRE3 is endorsed by Arnold Schwarzenegger himself.